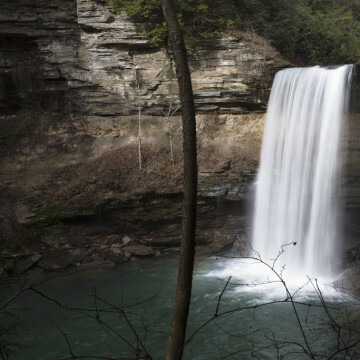 From Foster and Fall Creek Falls, to Lula and Laurel, here's your guide to finding the best waterfalls near Chattanooga. 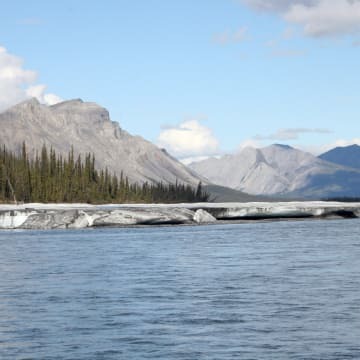 Federally protected in 1960 and expanded significantly in 1980, the Arctic National Wildlife Refuge has no roads within it, nor any roads leading to it. It is one of the last truly wild places in the United States, and it is in danger. 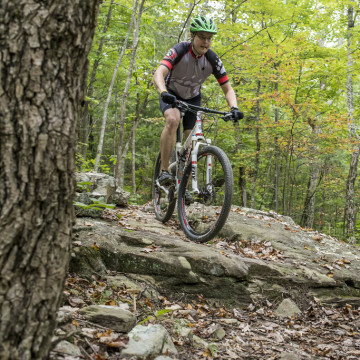 Raccoon Mountain features nearly 30 miles of intermediate to advanced single track; the crown jewel of Chattanooga mountain biking, a mere 15 minutes from downtown. Chilhowee is one of the few places to ride mountain bikes on singletrack in the Cherokee National Forest , and that riding is challenging and excellent. Earn your turns from the Clemmer Trailhead and reap the reward on the way back down! The Five Points 50 is a mountain biking course in Chattanooga that is closed to the public for 364 days out of the year. It is a truly epic ride. DuPont State Forest is widely recognized as one of the best mountain biking destinations in the southeast. With nearly 100 miles of trails and a rare taste of eastern slickrock riding, spread over 10,000 acres of forest, it's no wonder so many mountain bikers make North Carolina their home. A 19-mile loop linking the best trails in this area, with longish climbs and unbeatable descents. Add some real NW GA mountains to your mountain bike ride! It’s true: Chattanooga is beginning to develop a reputation as a mountain biking destination. 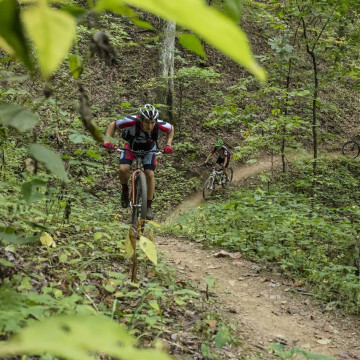 Here, 5 experts-only trails where you can test your mountain biking skills (and suspension! ).